Our #TransitHubbing Adventures in Toronto: Freshly Brewed Arvind! Are you an entrepreneur working out of the Network Orange (@OrangeYYZ) section of the ING Cafe? 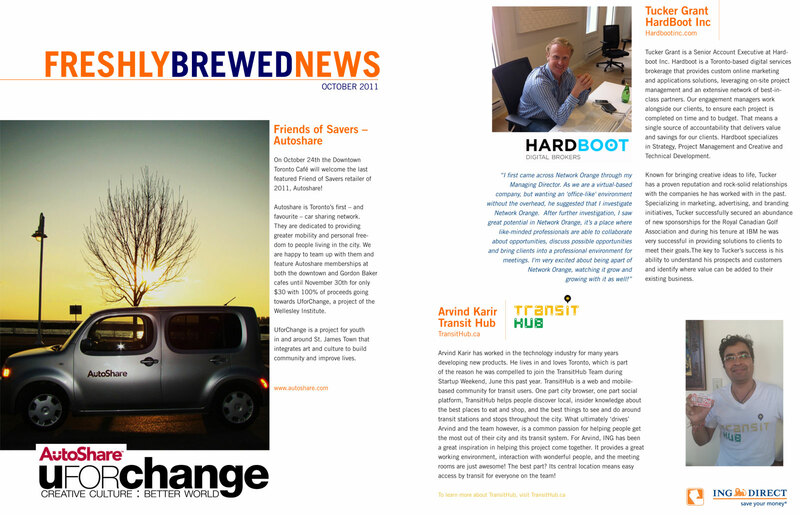 If you are, you would have spotted TransitHub's very own Arvind Karir in this month's issue of Freshly Brewed News! 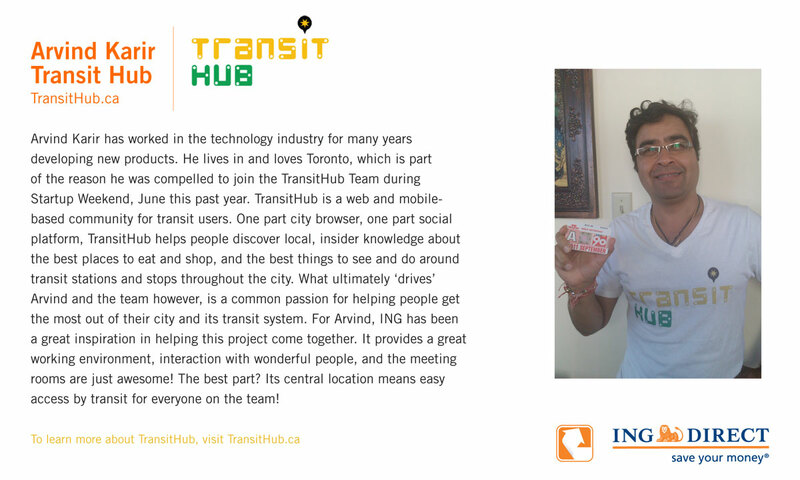 The article covers Arvind's background and how he got involved with TransitHub - check it out below!